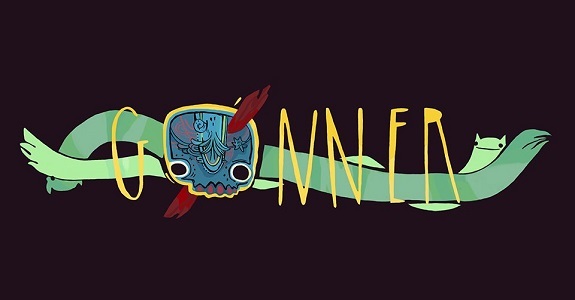 In this post, you will find all there is to know about the Software updates for GoNNER on Nintendo Switch (originally released on June 26th 2017 in Europe, Japan, and North America). How to download updates for GoNNNER for the Nintendo Switch? New head! Attack enemies from below! New weapon! Spikes and skull explosions. awe yeah! New world! Fishes and blueberries! And a bunch of fine-tunings and stuff! Some neat new visuals! aw yiss! Additional notes: leaderboards will be added in a second patch, coming soon.